Our TVOB services help you deliver crystal clear ultra-high definition content across Europe. We work with you to give you the edge in today’s media and broadcast industry, from content creation to distribution. We’re at the forefront of broadcast technology, constantly updating our approach to meet market demands and to ensure we’re delivering a world-leading global network for the next generation of media and broadcast services. 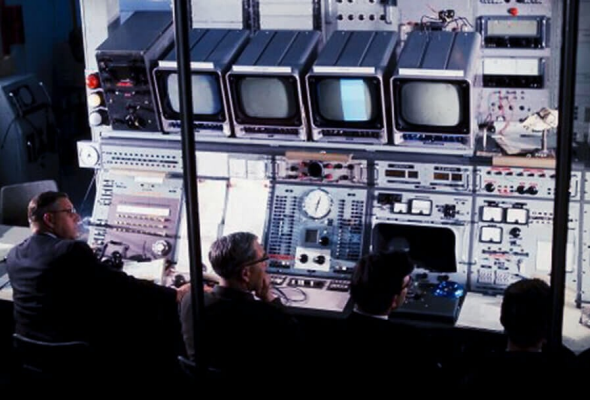 Media and broadcast businesses have relied on our network and services to deliver flawless networked video for more than 60 years. We’ve built our market-leading network on reliable, high-quality fibre. And our delivery teams have the knowledge to stop any service issues before they happen, as well as reacting quickly to solve problems when they do arise. So you can focus on other parts of your business, safe in the knowledge that your content is in safe hands. 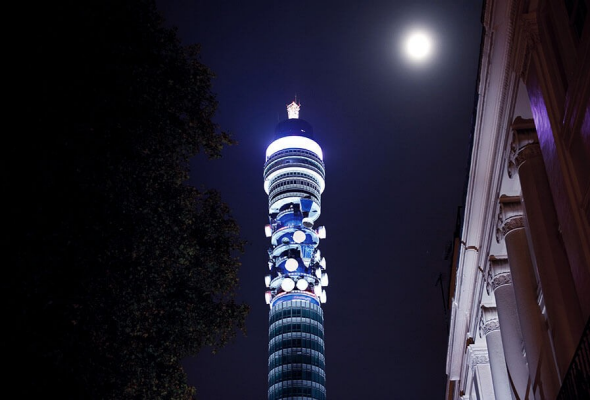 We move up to 16,000 hours of content a day through BT Tower, serving more than 500 media production and distribution customers around the world. As well as being the backbone of all UK TV services, we distribute TV channels for companies like NBC Universal and Viacom. And we link the global production community, from Soho, to Bollywood, to Hollywood – and beyond. We help you grow your businesses by blending new ideas with your proven approach – whatever works best for you. Our teams of technologists and industry experts understand your challenges – and your opportunities. So whether it’s designing systems and solutions that exceed expectations, or re-thinking commercial models, we work with only your needs in mind.